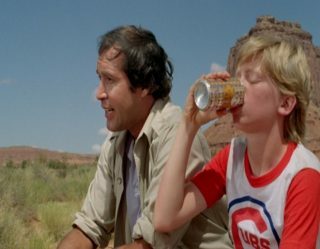 The 2019 music festival season is upon us, so get those extra ab crunches in, stock up on glitter, and start eating canned tuna to save money. 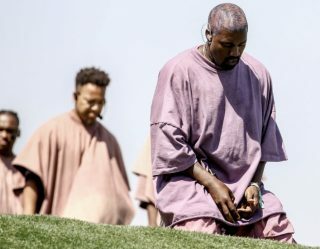 Here are 7 Cannot Miss Spring Music Festivals. 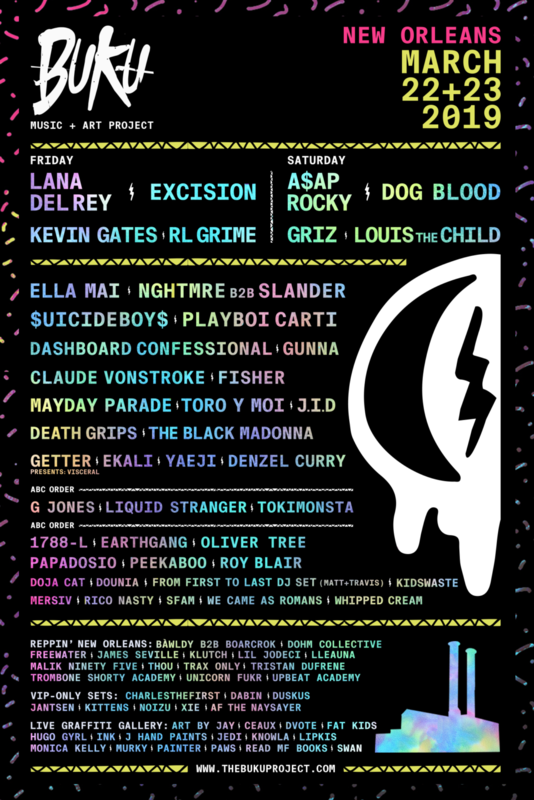 BUKU is a two-day festival in the Big Easy that aims to merge the world of pop culture with the fun and flavor of all New Orleans has to offer. This year's headline acts include Lana Del Rey, A$AP Rocky, and Griz. 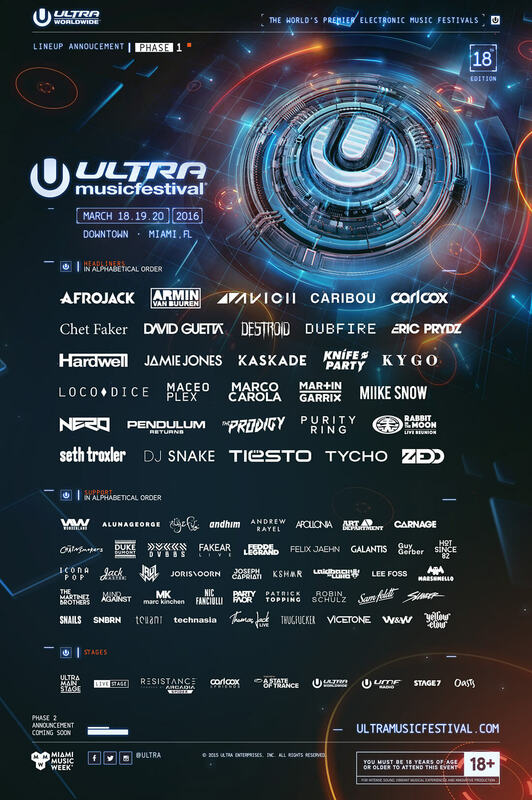 Miami is the perfect home for the Ultra Music Festival, the hottest EDM party in the world. Afrojack, Marshmello, David Guetta, and the biggest DJs in the game will drop the bass over the three-day extravaganza. If you want to switch gears and try something new, Treefort is a good call. The five-day indie rock fest is held in beautiful Boise, Idaho. 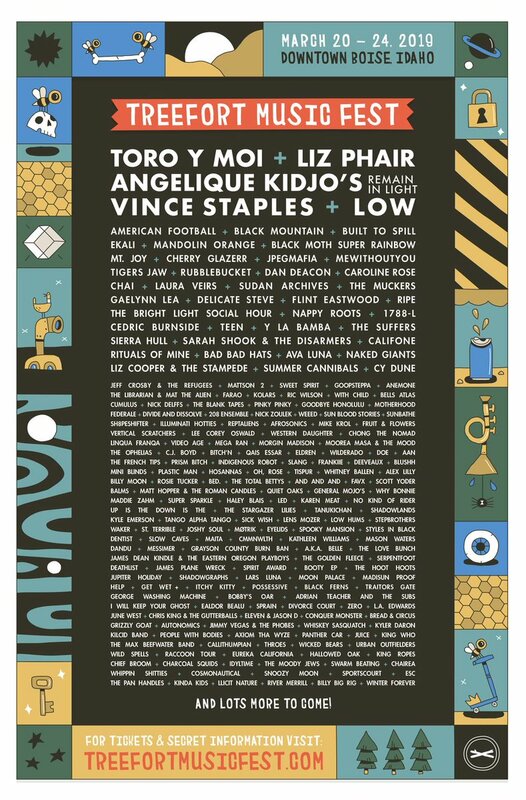 Boasting a more low-key vibe, this year's lineup features Toro y Moi, Liz Phair, and Mandatory favorite Cherry Glazerr. 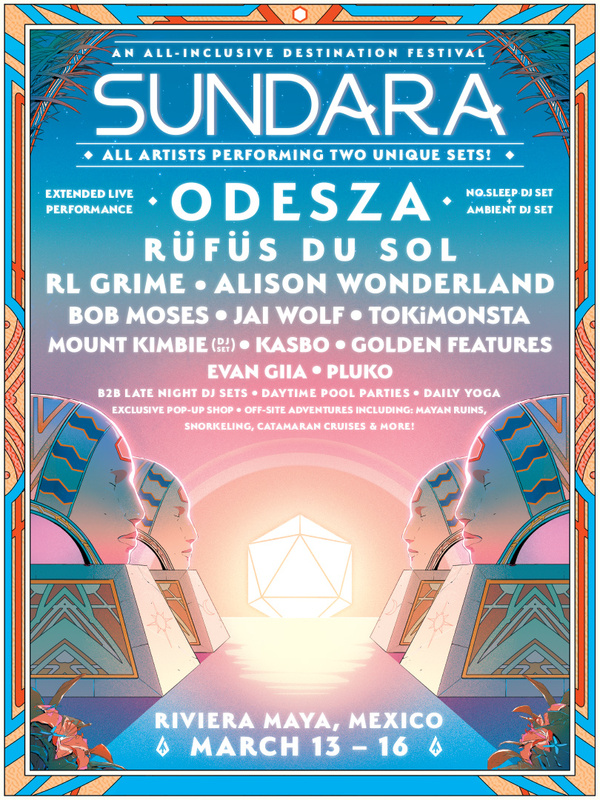 Sundara is a fantasy island adventure held in the Mexican Riviera that seems like a dream vacation for any music fan. This all-inclusive destination festival marches to its own BPMs with yoga classes and two unique sets by the likes of RÜFÜS DU SOL, Bob Moses, and festival hosts ODESZA. A West Coast answer to Ultra, Crssd is two-day beach blowout in sunny San Diego for the tanned and toned fist pumper. 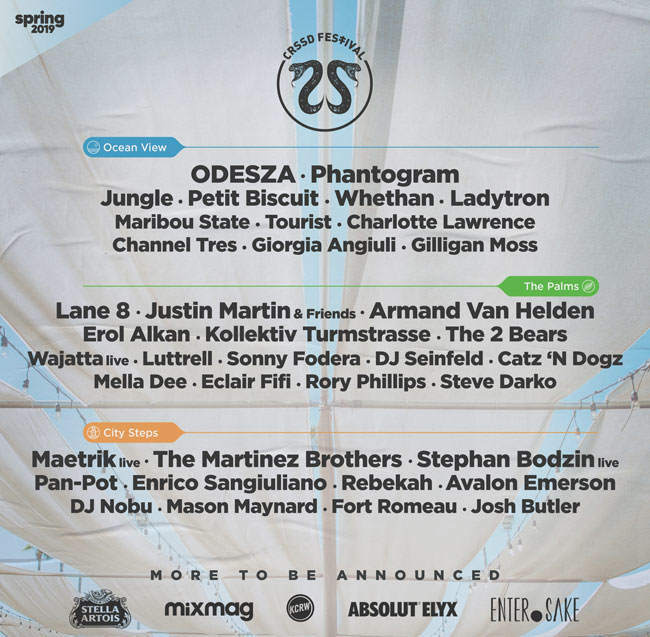 The spring edition lineup is stellar with Jungle, Phantogram, Maribou State, and others. 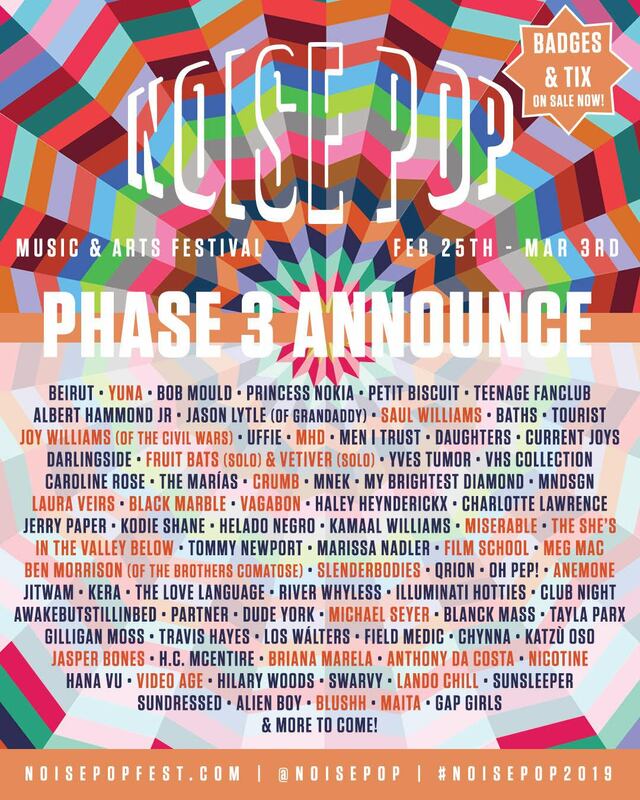 In San Francisco, a city that has undergone a tech takeover, the Noise Pop Festival is a Bay Area tradition that's been around since 1993. 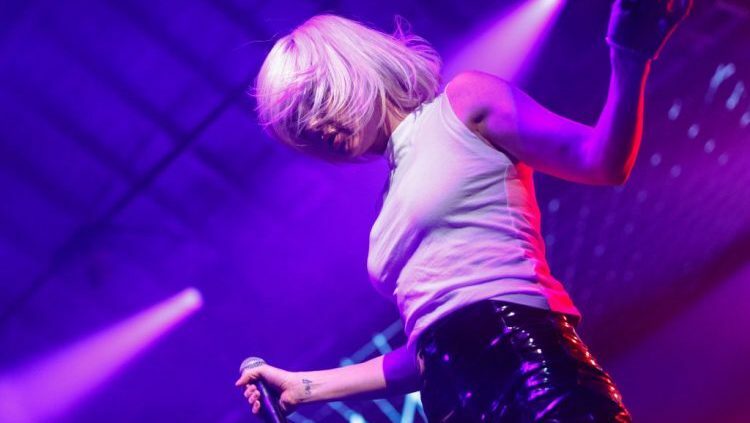 Known for capturing the SF spirit, this year's weeklong indie fest features Beirut, Bob Mould, Princess Nokia, and many more. 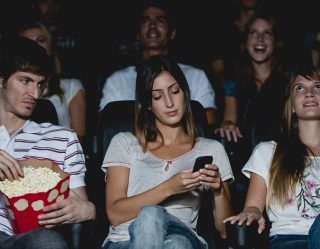 SXSW is now known for being an international industry shin dig of music, film, and tech, but it still manages to hold onto its roots. The former local Austin band showcase is still the largest music festival of its kind, boasting over 2,000 acts per year. Many are upstarts who get their big break at SXSW. This year's hopefuls include garage punkers The Oh Sees, Korean post-rockers Jambinai, and New Zealand's The Beths.